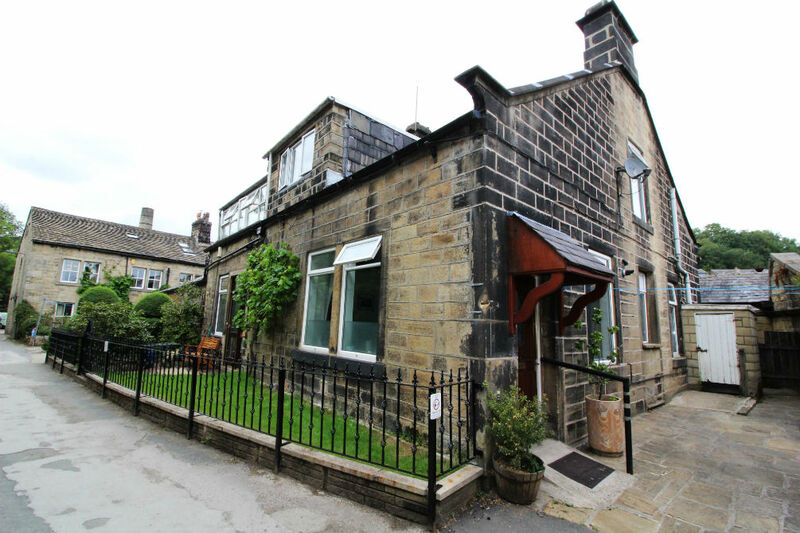 If you are looking for houses for sale in Hebden Bridge we have listed our selection below. To book a viewing or to find out how Look At This Home can guide you through purchasing either your first home or your next home give us a call. We have extensive knowledge of the local area and we are able to target areas that you are considering moving to. If you would like more information please email Matt@lookatthishome.co.uk or call 01422 835110. Hebden Bridge, like many towns surrounding it enjoyed development that related to the textile industry. The local waterways were ideal for building mills to manufacture textiles powered by steam. 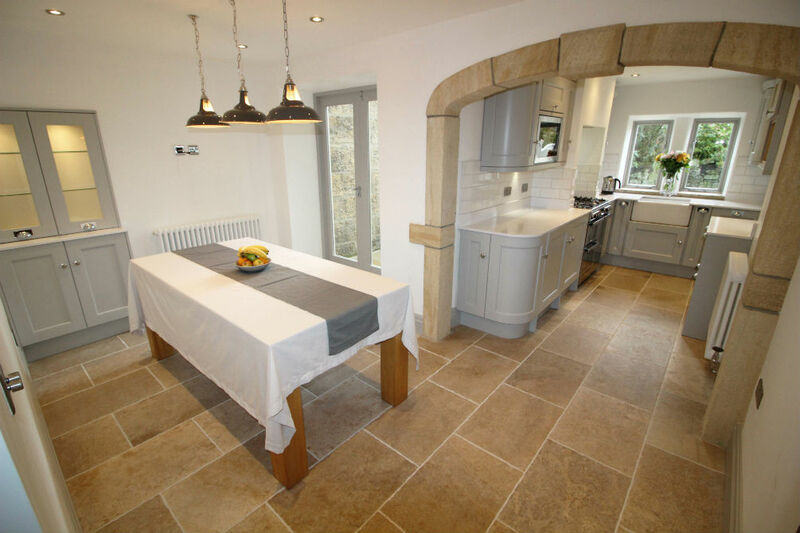 It has a fabulous balance of rural and urban and based on your needs you can have both. If you want to take a walk along the canal or step in to the hubbub of the town centre, the choice is yours. The town is populated with many interesting businesses and friendly people. Hebden Bridge is 8.5 miles away from Halifax and is approximately a 25 minute drive. There is a non-stop train that takes around 12 minutes. By car to Huddersfield, Hebden Bridge is a 40 to 45 minute journey. The travel time to Bradford by car is also 40 to 45 minutes and to Leeds is approximately an hour. Our Home Owners Guide to Halifax aim is to help you find local amenities in Hebden Bridge. When you decide to move home there are numerous things to consider and we have listed amenities that should make your move easier. Listed on the map are dentists, nurseries and schools, doctors’ surgeries, hospitals, vets, leisure facilities, salons, place to eat and drink, supermarkets and charity shops. Charity shops are a great place to start when you are de-cluttering to move to your new home. If you are looking to move to the area and you are looking for houses for sale in Hebden Bridge, call us on 01422 835110.